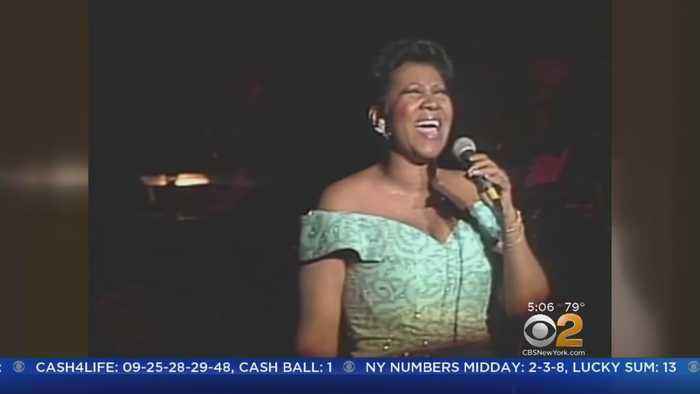 This week has seen the passing of one of popular music’s most enduring and most influential singers of all time – soul legend Aretha Franklin, who was set to continue performing up to a projected retirement date of February 2019. The singer, perhaps best known for her global smashes ‘Respect’ and ‘Natural Woman’, has passed away at the age of 76 having been in attendance at a hospice in Detroit over the past week. Franklin had plans to record again with Stevie Wonder, and had previously been seen performing for Elton John’s gala for the AIDS Foundation in November 2017. Despite working to entertain her legions of fans until the end, her absence on the world stage has sadly been felt these past few months. Franklin was undisputedly the Queen of Soul – she earned the title as early on as the late 1960s as a result of her work in and for popular music – having made the leap to singing stardom earlier in the decade following years singing as part of a gospel choir in Detroit. She amassed sales of over 75 million records globally – and claimed 18 Grammy awards in her lifetime, truly outweighing her competition every step of the way. 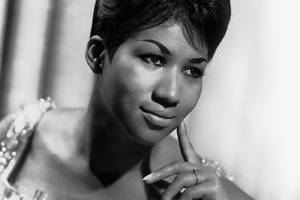 Franklin’s rise to soul royalty is nothing short of meteoric – a fascinating story which will bear retelling again and again – and there have been scores of high profile tributes made to the singer in the days following the announcement of her passing. It is thought that the star succumbed to advanced cancer of the pancreas, which resulted in her transferral to a hospice in the last few days of her life, reports have emerged. Franklin’s sheer vocal ability has never quite been matched – this has never been so more evident than in 1998, where she stood in for Pavarotti during a performance of the vocal-shattering Nessun Dorma. Certainly, hers was a talent, and a unique charisma, we will never see the likes of again.